Hi, I am still on a high after a brilliant time at ECG Scarborough 1st to 5th May. This was the first time I have had a stall at a big Christian event and was bit of a test for me and my dolls. Everyone loved them and understood what they were about. I sold 36 dolls and started a trade in extra outfits – something I will expand on now. I made lots of new friends of all ages but especially some lovely little girls who passed me everyday with their dolls and waved or said hello. One little girl even bought a bag with blanket to carry her doll in. Dolls were bought as encouragement gifts, preaching tools and of course to be loved and played with, any little person buying one had to promise to love them. I look forward to being at the regional ECG Day in July at Sunderland Stadium of Light on Saturday 12th July. Hope to see you. 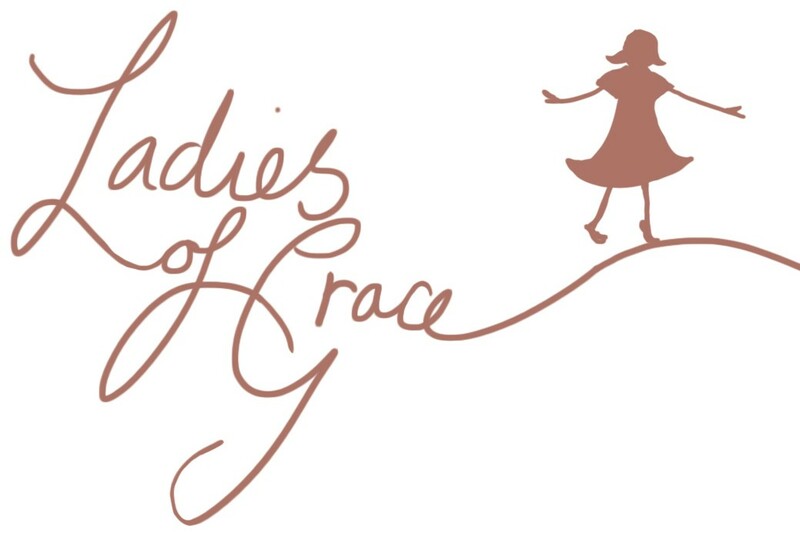 This entry was posted in Ladies of Grace dolls news and tagged behind the scenes, Events, Ladies of Grace Dolls, news, recent events, upcoming events on May 15, 2014 by ladiesofgracedolls.